Pollution expert Roy Harrison OBE discusses the sources, effects and possible solutions to air pollution in London and Beijing. The air pollution problems that Beijing and many other cities in China are currently facing have been well-documented, both domestically and internationally. Environmental issues, including air pollution, is one of the key topics discussed at the “Two Sessions” of China’s National People’s Congress and Chinese People’s Political Consultative Conference in Beijing. Roy Harrison OBE of Birmingham University in the UK is an expert on air pollution; its sources, the atmospheric processes that create air pollution, and its health effects. Harrison is involved with a major UK-Chinese field study, “Air Pollution and Human Health”, funded by the UK Natural Environment Research Council (NERC) and Medical Research Council (MRC), and the National Natural Science Foundation of China (NSFC). The consortium of UK universities are collaborating with Tsinghua and Peking Universities, as well as the Institute for Atmospheric Physics and the Guangzhou Institute for Geochemistry under the Chinese Academy of Sciences. Meanwhile, the studies on the effects of pollution on health can help to improve our understanding of the dangers of smog. 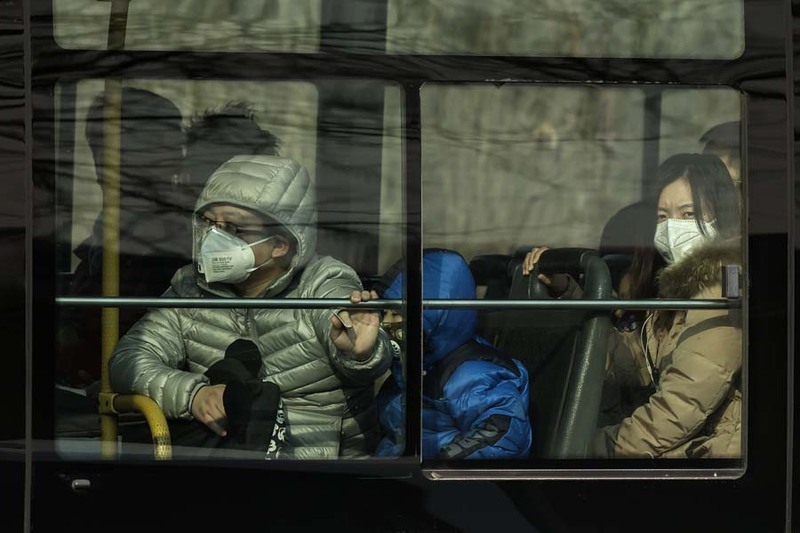 “The health effects studies are designed to generate exposure response functions that measure exposure to pollutants in Beijing and then the health outcomes from those exposures. This will add to the body of knowledge about the health effects of breathing polluted air,” Harrison explains. The UK has of course experienced its fair share of air pollution problems. From the beginning of the industrial revolution in the eighteenth century, London and other major UK cities began to confront issues of poor air quality. In the early twentieth century, these clouds of smog were known as “pea soupers” due to their black-yellow colour that reminded some people of that particular soup. The UK and London’s most infamous air pollution event was the Great Smog of 1952. Cold weather in the capital resulted in people burning more coal to keep warm. Combined with low wind, these conditions created serious smog across London from Friday 5 December until Tuesday 9 December 1952. Harrison says that the pollution London experienced in the mid-twentieth century was very different to the pollution that Beijing endures today. The terrible health effects of the 1952 Great Smog (around 12,000 people are estimated to have died prematurely from the five-day smog) spurred the UK Government into action. The Clean Air Act 1956 attempted to improve air quality in the UK’s major cities. Can London’s experience of battling air pollution over fifty years ago help Beijing fight smog today? 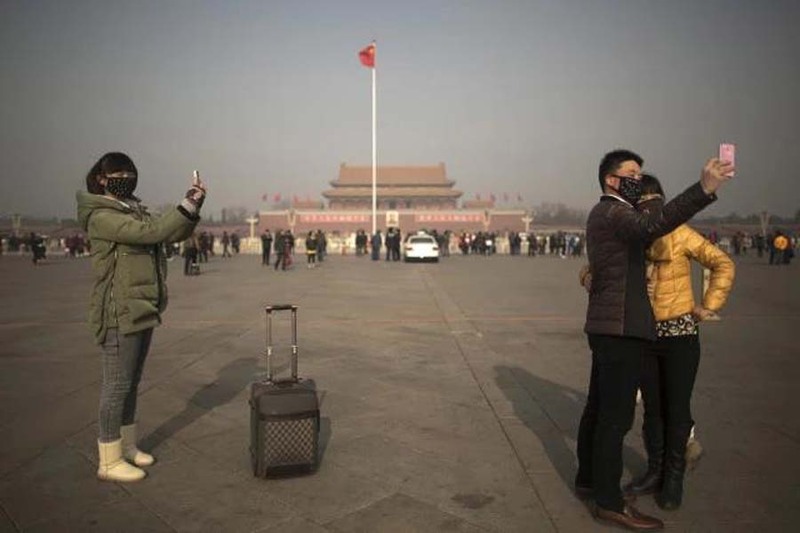 “I don’t think the experience from the 50’s and 60’s helps us very much because the Clean Air Act effectively banned smoky fuels from cities and that is not really an issue for China. I think they need to look at the more recent experience of Western Europe,” he illustrates. Western European cities, including London, are still dealing with the problem of air pollution in 2017. 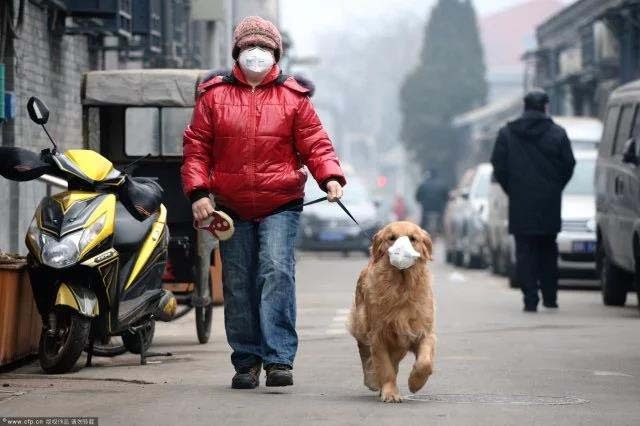 The pollution is different from the pollution fifty years ago, and is also different from air pollution in China. “If we look at the various pollutants, the one that is causing a lot of concern in London is nitrogen dioxide because the UK is in breach of European Union [EU] limit values. Concentrations of nitrogen dioxide in London are a little bit lower than in Beijing, but they are comparable,” Harrison explains. The nature of the beast has changed and so too have the ways of dealing with air pollution. The EU sets regulations on air quality levels that member countries are required to meet. Harrison believes that regulating emissions from industrial sources in China is key. The most pressing concern in London now is trying to limit nitrogen dioxide particles in the atmosphere, which come from the burning of diesel fuel in cars and heavy-duty vehicles. The UK government has proposed to ban vehicles which use older, dirtier diesel from town centres in order to address this problem. Harrison argues that this problem is not so significant in Beijing, where most cars use petrol, not diesel. However, there are heavy-duty vehicles like trucks and buses which do use diesel, which can be tackled through the uptake of new technologies. Therefore, Harrison argues that stricter controls on industry emissions and the uptake of new vehicle technologies could help to reduce air pollution in Beijing. So, can Beijing overcome its current smog problems and reach the standards of air quality seen in Western European cities? 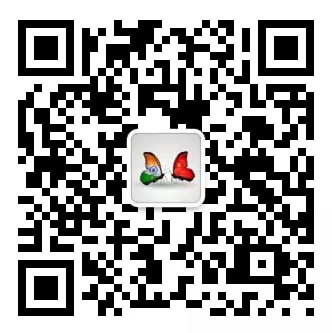 This article is reposted from CHINAREPORT.